Coming out of The City of Kawartha Lakes, Ontario Canada, Punch Douglas is a country band comprised of members Doug McMullen, Mark McMullen, Jason Henley, Chris Hiney, and Wayne Ricard. 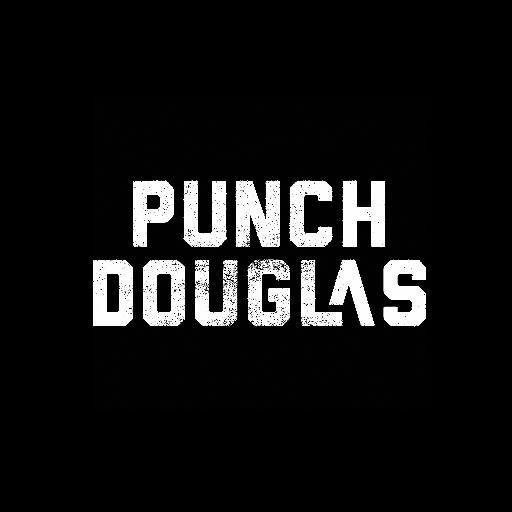 Hard work and humility, along with an honest approach, are what Punch Douglas is all about. This fresh and gritty new band is equipped to make an impact on the Canadian country music scene.